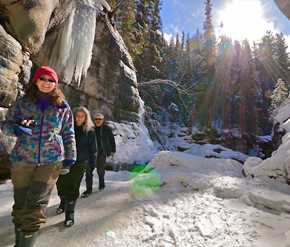 If you enjoy the galleries at Lake Louise, then you’ll want to make the trip an hour south down to Banff town. 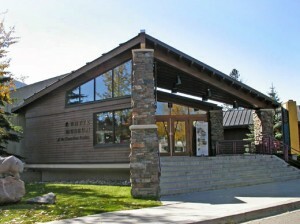 The Whyte Museum of the Canadian Rockies in downtown Banff features a collection celebrating Banff’s artistic history. It also presents relevant, contemporary exhibits throughout the year. Then there is the Walter Phillips Gallery at The Banff Centre, which serves as a hub for the city’s contemporary arts scene, often featuring new media art forms. 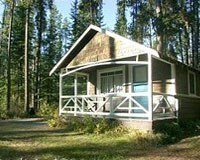 There are also a number of galleries in both Banff town and Lake Louise that feature traditional arts and crafts of Western Canada’s First Nations peoples as well. 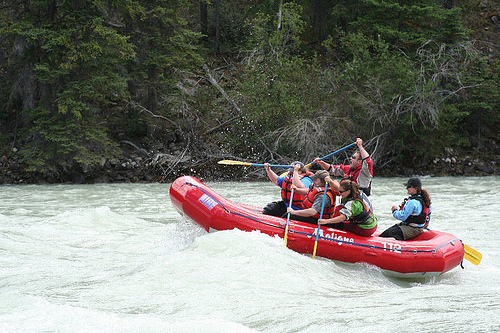 There are many other art galleries in downtown Banff that specialize in various artistic mediums such as painting, photography, sculpture, jewelry and printmaking among other artforms. These galleries often present the works of lcoal artists with an emphasis on Canadian Rockies’ themes, as well as works of other Canadian artists. 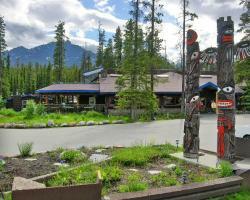 Please visit our Banff National Park website for more information on Banff art galleries and museums.